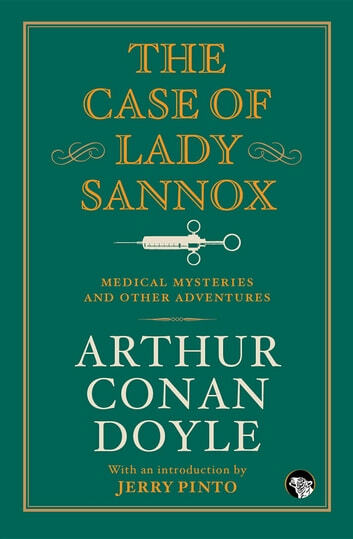 Best known for his immortal detective Sherlock Holmes, Arthur Conan Doyle also wrote many stories set in the world of medicine as well as engrossing tales of adventure. Set in plush Londonand on the wild moors and fells of rural England, these stories are peopled with a host of compelling characters: lunatics and loners; obsessed lovers; beautiful, mysterious women; and, of course,men of medicine. In this collection, a surgeon is called out to draw poison from a wound inflicted by a mysterious dagger; a student at Oxford is pursued by an Egyptian mummy come to life; the surgeon of Hoyland finds himself threatened when a woman doctor sets up practice next door; and a scholar seeking solitude on the desolate coast of the Mansie Bay in Scotland finds his peace shattered when a shipwreck brings a beautiful young Russian girl to his doorstep. 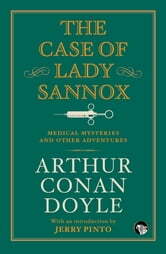 Racy, engaging, thoughtful stories which have stood the test of time, *The Case of Lady Sannox *will appeal to all readers of fiction.